1. What is your definition of happiness? Do you think happiness can be found? 2. The beatitudes use the word “blessed”, but another translation for blessed is “happy.” However, that is very different than our usual understanding of happiness. How is it different? Why is this difference significant? 3. Read Matthew 5:1-3. At first glance, like with many of the beatitudes, verse 3 seems to be the opposite of our cultural definition of happiness. Why do you think Jesus was saying this? How are we “blessed” (happy) if we are poor in Spirit? How does God work in that? 4. Being poor in spirit doesn’t mean you view yourself as worthless. It means you have a healthy sense of unworthiness. What is the difference? Why is this difference so significant? At the heart of the Christian faith is that all people are broken (poor in spirit). Also, at the heart of the Christian faith is that Jesus came to heal this reality—and we call this “good news.” Why is the good news? Why is this counter-cultural message so needed in our actual culture? And how does it bring you and others true happiness? 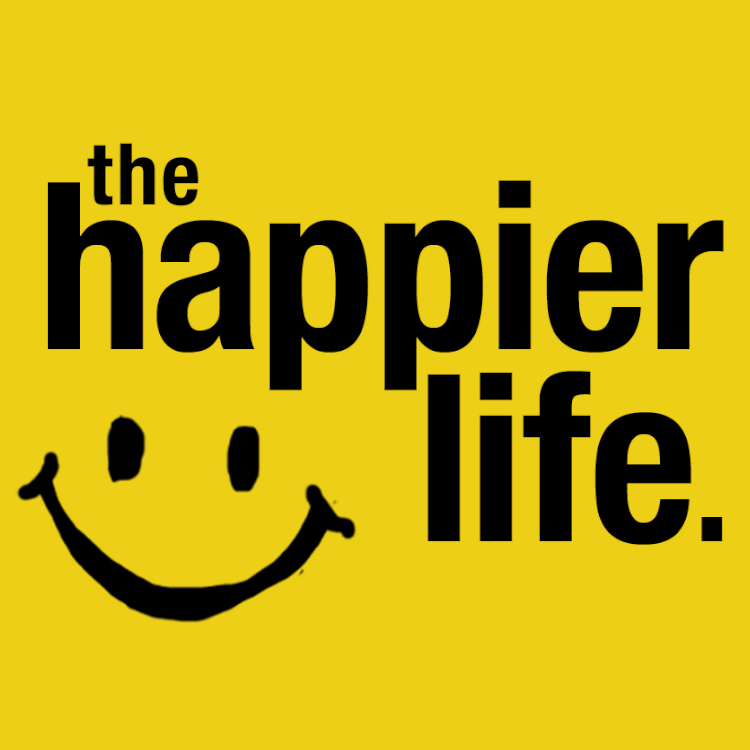 Newer PostThe Happier Life - Mourning = Healing?